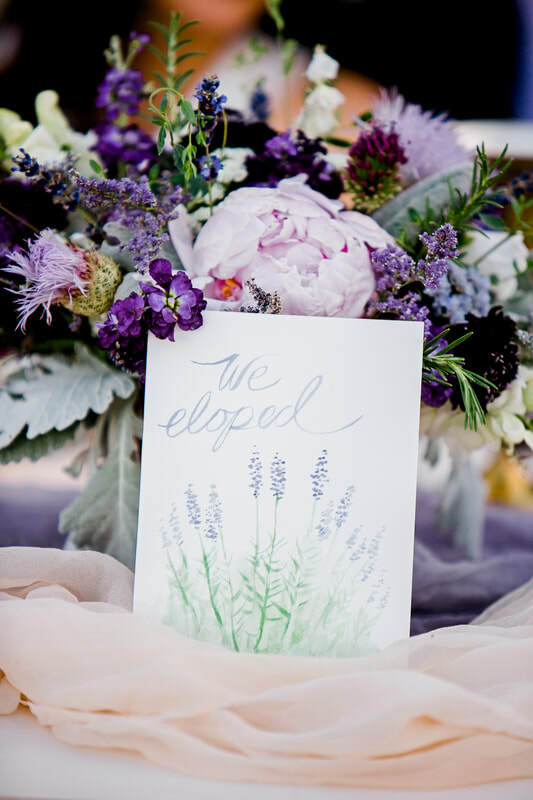 We love everything lavender! 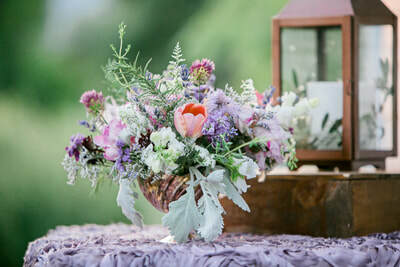 Lavender bouquets, lavender sachets, lavender lemonade.... Cache Creek Lavender Farm offers a unique venue for weddings and elopements in idyllic Rumsey, in the Capay Valley. 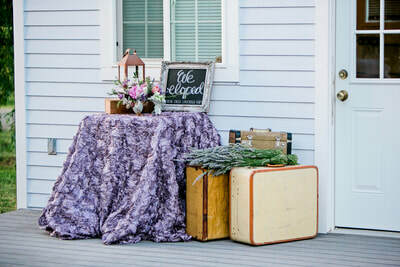 are a backdrop of vibrant color suited for an elopement or intimate wedding. 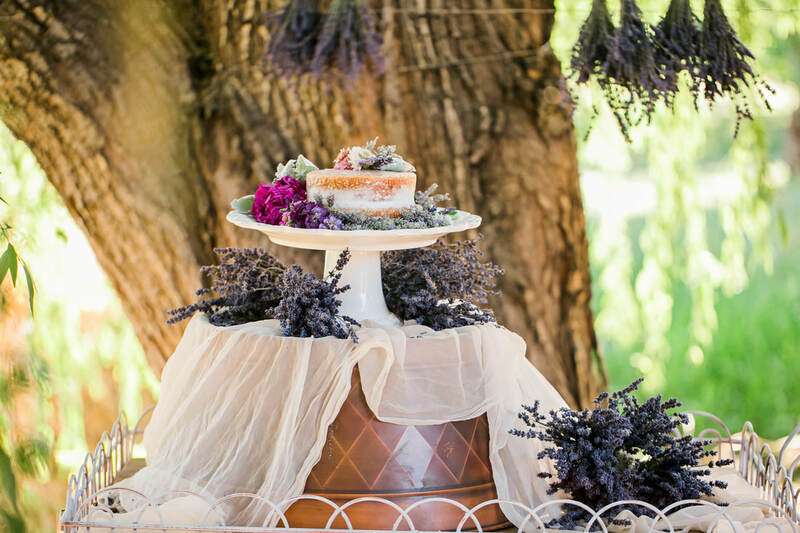 Our team loves working with couples to craft lavender details and coordinate a team of vendors that results in a blissful celebration! 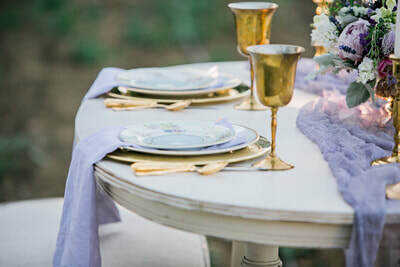 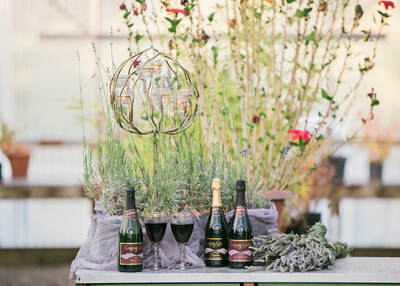 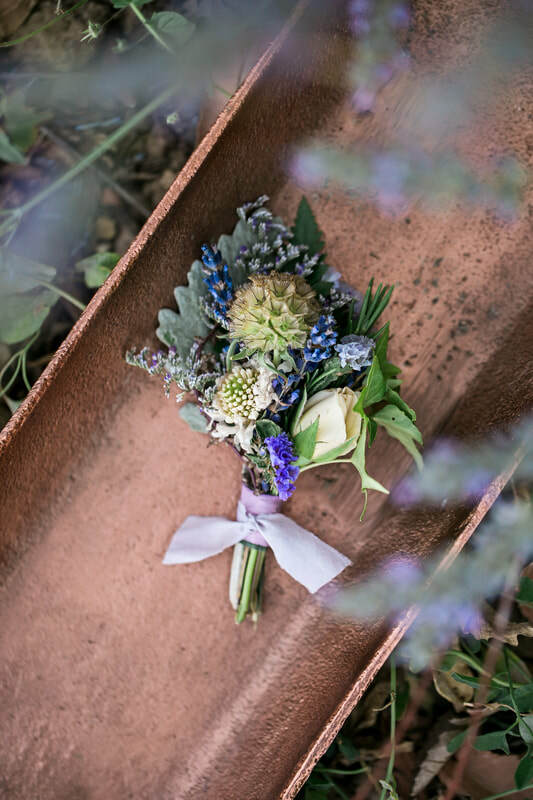 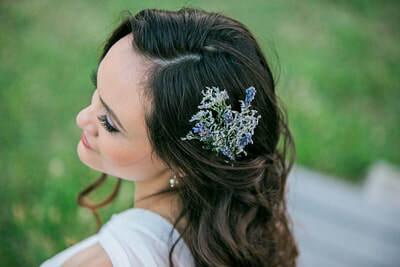 The venue includes grapevines, a seasonal creek, mountains in the background, a small house for getting ready, a real greenhouse for the bar, lavender products for guest favors, and rows and rows of different lavender varieties! Ceremonies may be in front of the rows of lavender, or the couple may stand within the rows. 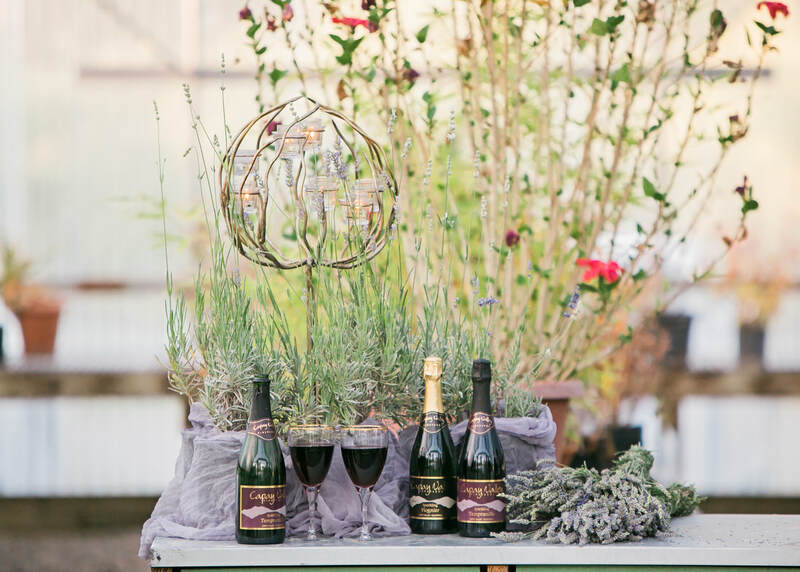 Nearby, the Rumsey grange is available for couples who prefer an indoor option for dancing, along with a mobile pizza oven! The lavender farm is available Mar-Oct and is beautiful, even when the lavender is not in bloom. 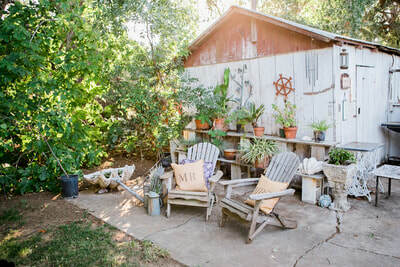 It is surrounded by walnut farms and is a short distance from Cache Creek Casino and Capay Valley Vineyards. The Lavender Festival each June is not to be missed! Lavender Season in Bloom and in the News! 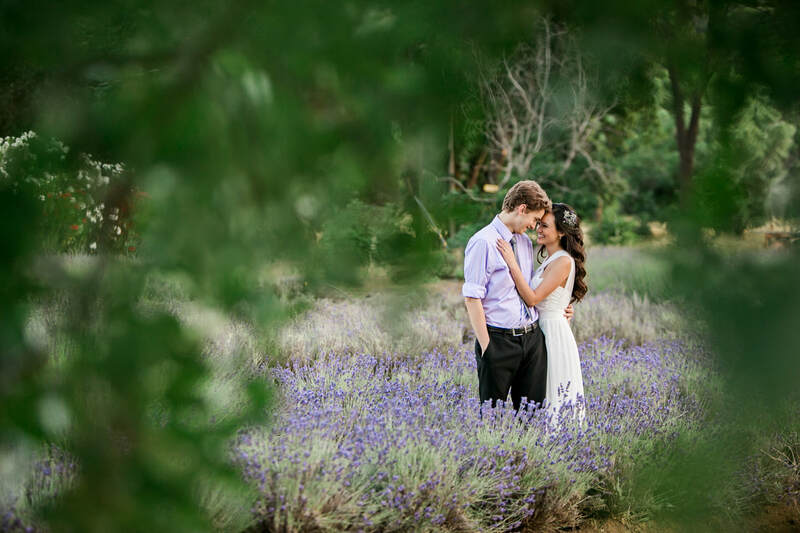 ABC10 stopped by to smell the flowers at Cache Creek Lavender Farm in Rumsey, CA. 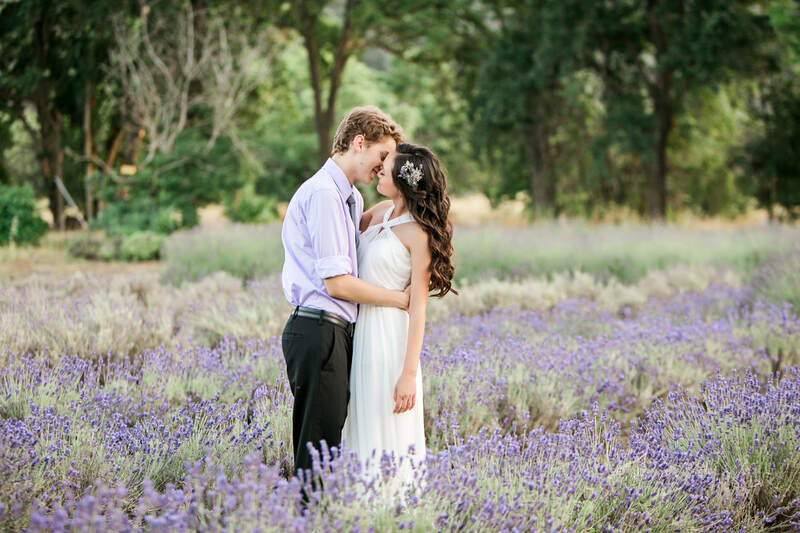 A visit with Charley Opper and his fragrant field of lavender proved a treat for ABC10! 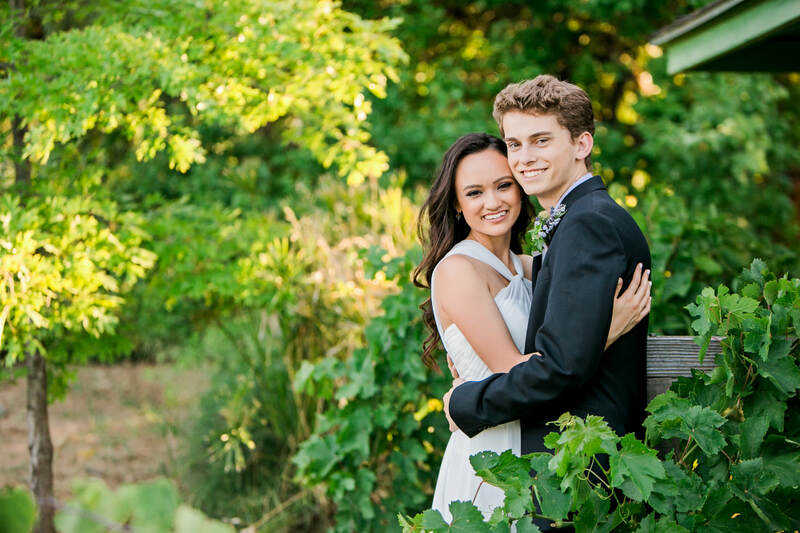 Here's the video - enjoy. 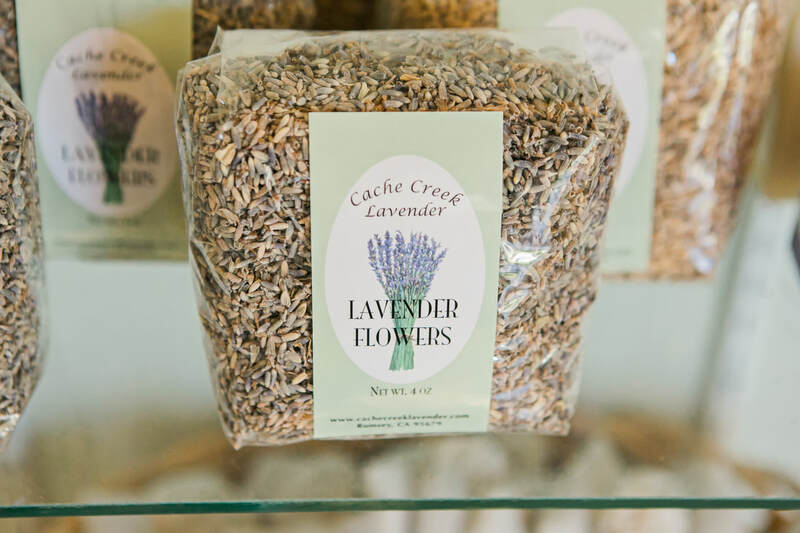 Cache Creek Lavender - Ready for the Holidays! 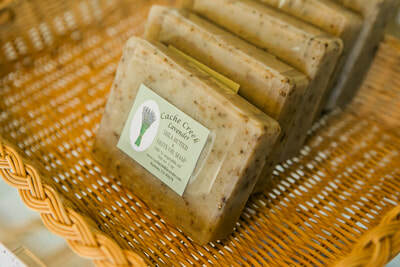 We are so excited that our online store is ready for business! 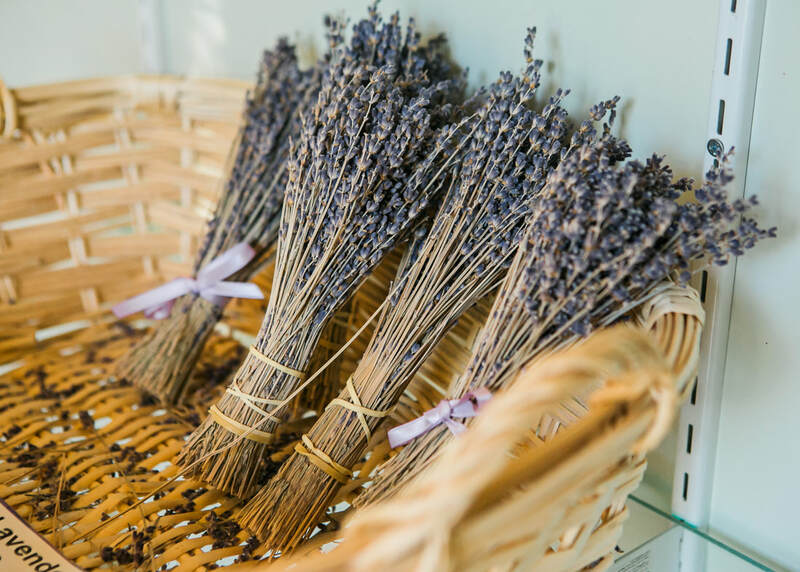 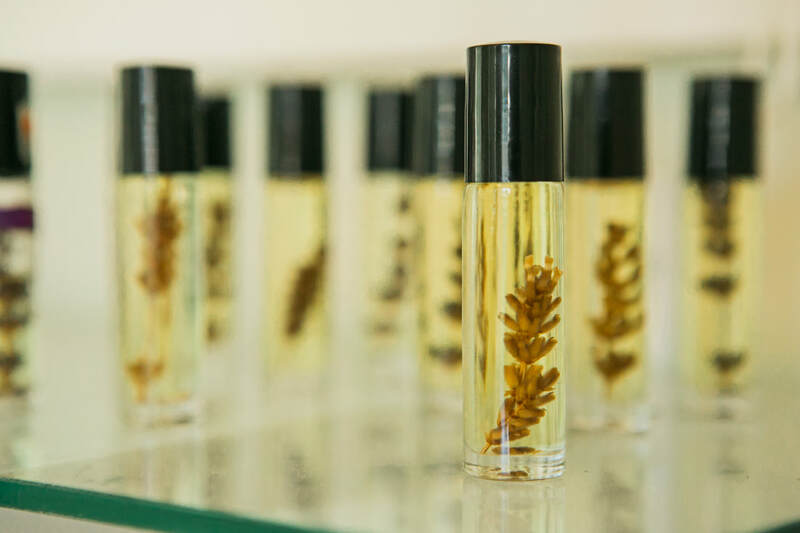 Owner Charley Opper hand-crafts lavender grown on his farm into all things lavender! 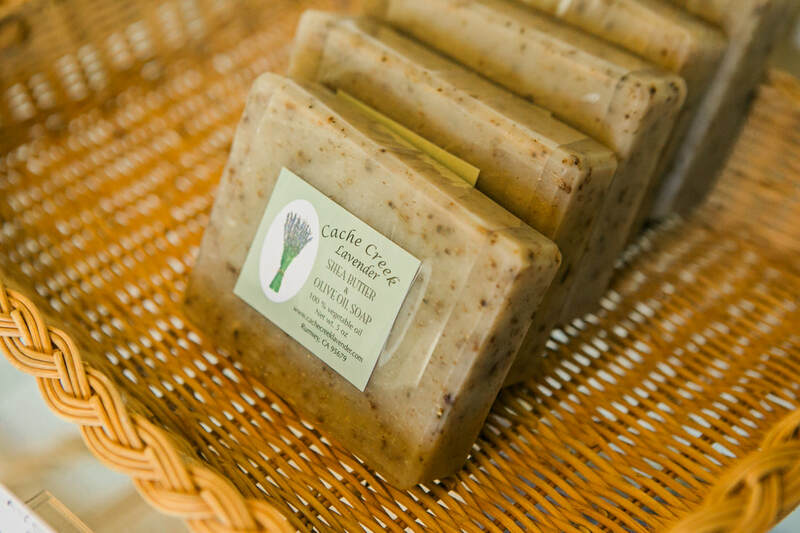 Soap, essential oils, sachets, and culinary lavender make fragrant holiday gifts everyone is sure to love. 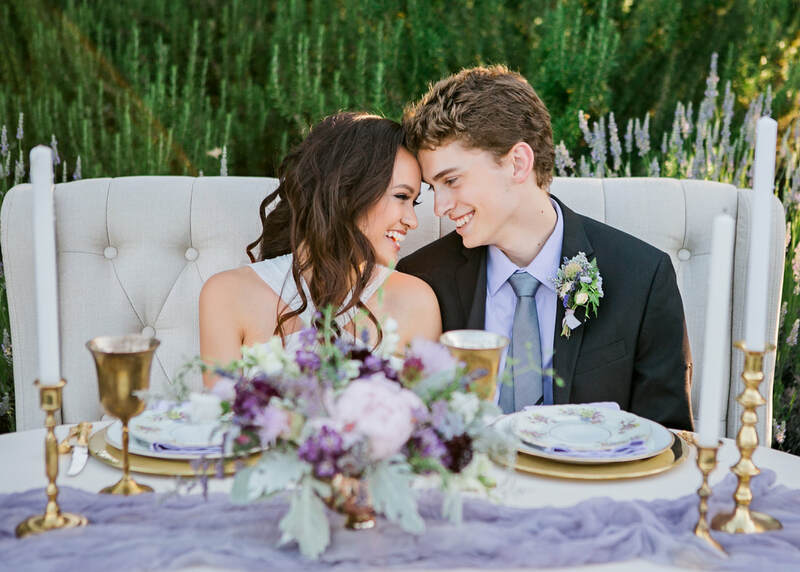 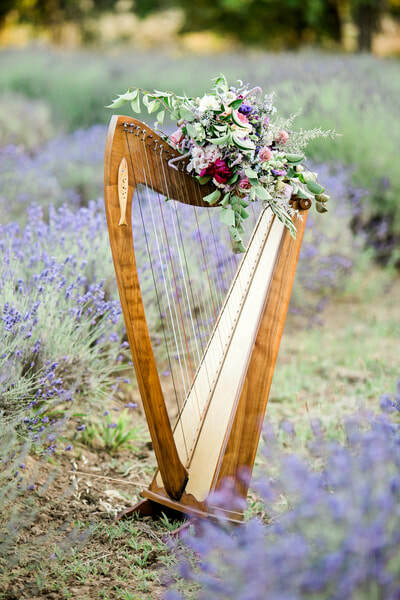 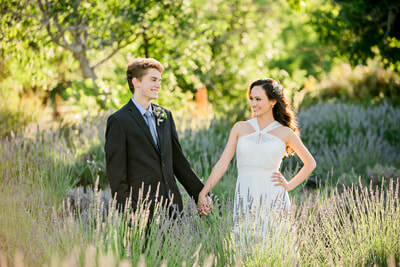 ​Cache Creek Lavender hosted a styled shoot coordinated by Tan Weddings & Events. The team was treated to a fantastic day at the farm. Megan Wilkinson Photography captured beautiful moments with our models, and Darrian Deilami created a wonderful video of the shooting day. Details on the entire team and the experience is available on an upcoming publication. 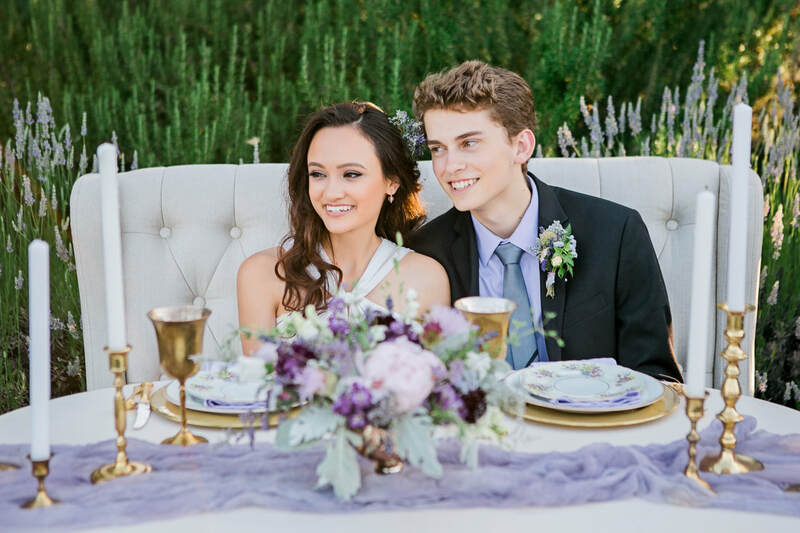 In the meantime, enjoy the video! 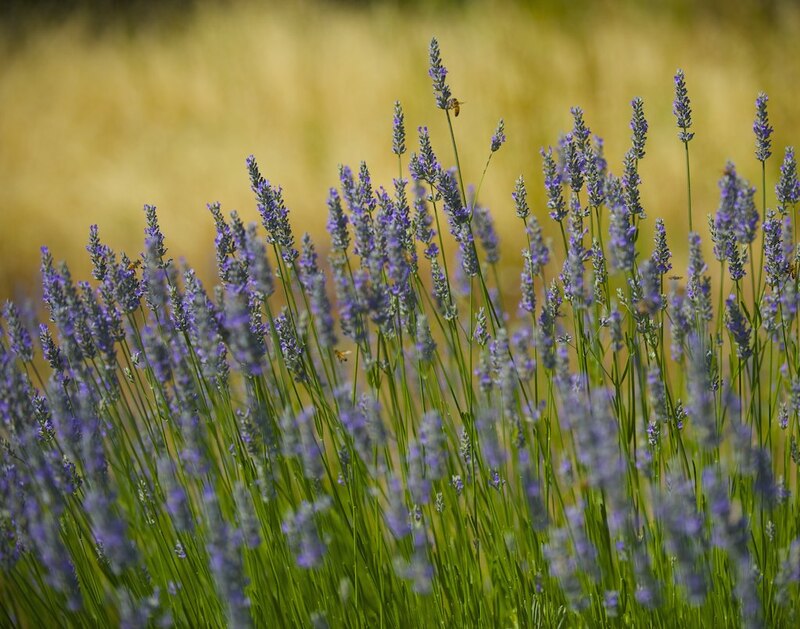 Lavender from Darrian Deilami on Vimeo.